The Wi-Fi Alliance has, after several years, finally announced a new certification program for an update to the Wi-Fi 802.11ac specification, officially bringing features like MU-MIMO and larger channel widths to certified devices. Some of the new features in the 802.11ac Wave 2 specification will sound familiar to you, particularly MU-MIMO, which gives access points the ability to stream data to multiple devices simultaneously. This provides a decent performance advantage over non-MU-MIMO configurations, which use just one data stream that switches between users very quickly. MU-MIMO has been available in modern routers and access points for a few years, but the Wi-Fi Alliance is just now getting around to certifying MU-MIMO capable devices. This ensures that certified devices are completely compatible with each other as Wi-Fi technology evolves. 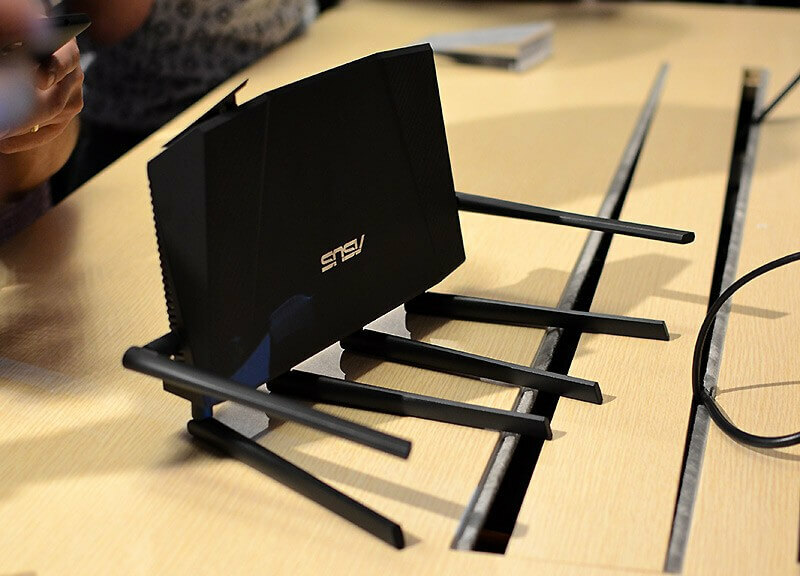 802.11ac Wave 2 also brings support for wider channels, increasing from 80 MHz to 160 MHz, which results in an increase in theoretical throughput from 433 Mbps to 866 Mbps. Combined with support for four MU-MIMO streams, a single access point could theoretically deliver multiple gigabits of throughput. It's not just access points that need to be updated and certified to support these new Wi-Fi 802.11ac features: receiving devices, likes smartphones and laptops, will also need hardware updates to harness wider channels and MU-MIMO. Considering that Wave 2 certification has begun, devices that are certified for the specification will start appearing shortly. That's not to say old MU-MIMO access point are useless now that certification is underway – they'll still work and will likely be compatible with certified products – but most products on the market in the near future will be put through the certification process.